Hypertelorism is a syndrome characterized by an abnormally increased distance between two body parts, typically referring to the eyes. Often times Hypertelorism is confused with telecanthus. With Hypertelorism the distance between the inner eye corners and the distance between the pupils is greater than normal. With telecanthus the distance between the inner eye corners is increased but that of the outer eye corners remains unchanged. Which means the distance between the pupils is normal. The wide eye position in most cases does not cause physical problems for the child, although it’s possible in some cases to have interference with vision. Surgery for hypertelorism involves two main techniques, box osteotomy and facial bipartition. Both of these techniques leave scars, however these tend to be fairly inconspicuous as they are typically in the hairline just in front of the top of the head, and inside the mouth. Because both surgery techniques involve making cuts in the bone and securing them in new positions, the timing of either surgery is important to consider. This is why neither is done in the first years of life because the bones are not strong enough and it can also interfere with the growth of the face. Box osteotomy is done by removing a piece of bone between the eyes and then moving the bones containing the orbit together into the empty space bringing the orbits (eye sockets) closer together. 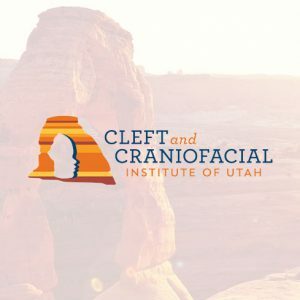 Facial bipartition is done by removing an upside-down triangle shaped piece of bone from the area between the eyes and rotating the two halves of the upper face inward so that the eyes end up closer together.